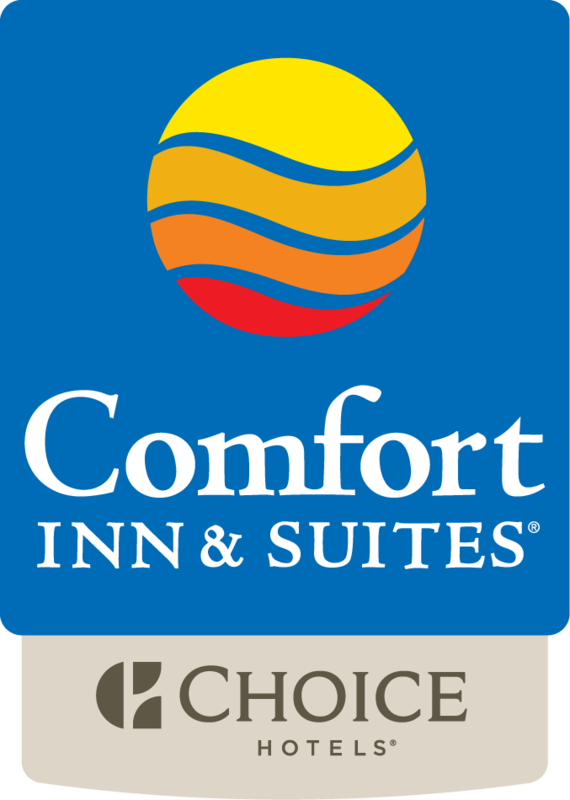 Plan your stay in Portland, Oregon at the Comfort Inn & Suites for a stay that offers comfort as well as affordability. The Inn is located only two and a half miles from the Portland International Airport. The Comfort Inn & Suites is within close proximity to some of Oregon's major attractions such as the Oregon Zoo, The Oregon Convention Center, The Portland Metropolitan Exposition Center, Portland International Raceway. The Portland State University and the University of Portland are also close to the Comfort Inn & Suites. You will be able to enjoy some great adventures as well when you choose to stay at the Comfort Inn & Suites. The Columbia River Gorge will provide you with great fun such as fishing, windsurfing, kayaking, mountain biking and hiking that will make your stay enjoyable. Enjoy a day of shopping at the nearby Lloyd Center Mall that has a large variety of shops, cafes, an ice skating rink, movie theater and several other services. You'll have no problem finding awesome restaurants and cocktail lounges in close proximity for your pleasure. Some of the best amenities can also be found to help your stay exceed your expectations, such as free local calls, free wireless high speed internet and free airport transportation. You can enjoy the onsite fitness center and the indoor heated pool and hot tub. You'll be able to begin your day with a great breakfast menu that offers eggs, flavored waffles, meats, yogurts, fresh fruits, cereals and so much more.